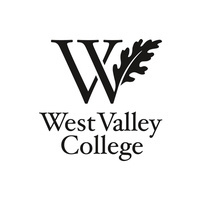 All WVC employees are invited to join the Kinesiology faculty for a full semester of wellness activities on campus. Sports minded or simply want to destress? We have something for everyone. Need an incentive to get out of your office? We have prizes, healthy food, and Viking T-Shirts.